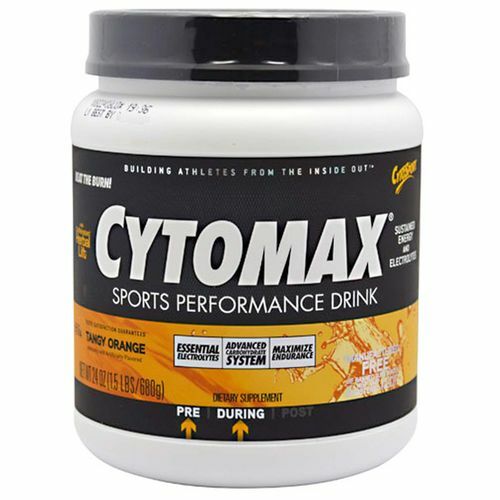 Recommended Use: As a dietary supplement, mix one to one and a half scoops of Cytomax in 16 oz of water. Begin drinking 15-30 minutes into exercise. Drink 5 oz every 15 minutes. After training, slowly drink another 16 oz over the next hour to aid in recovery.